Thanks Rachel... Makes perfect sense... 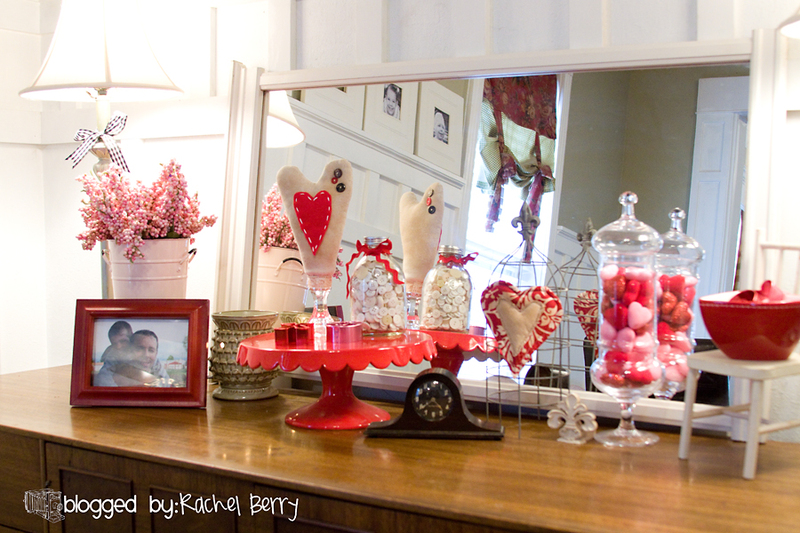 I L-O-V-E all your Valentine decor! Those are the most clever and cute Valentine's cards ever! What a great idea! 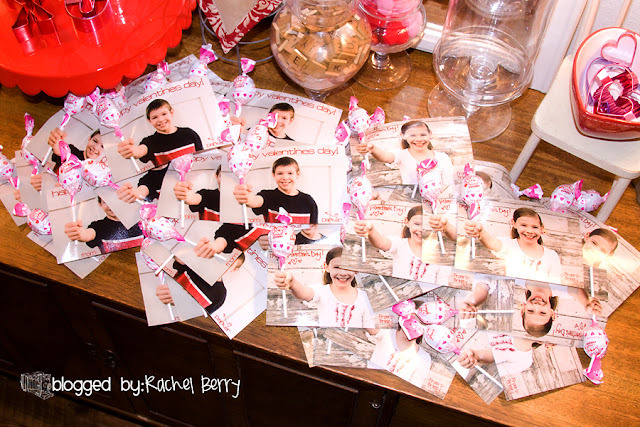 Rachel, those valentines are so so so cute! I totally stealing your idea next year! (if that's ok!) 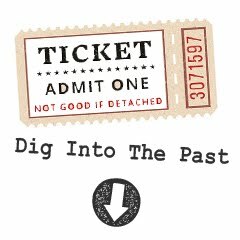 Did you print them on photo paper?? 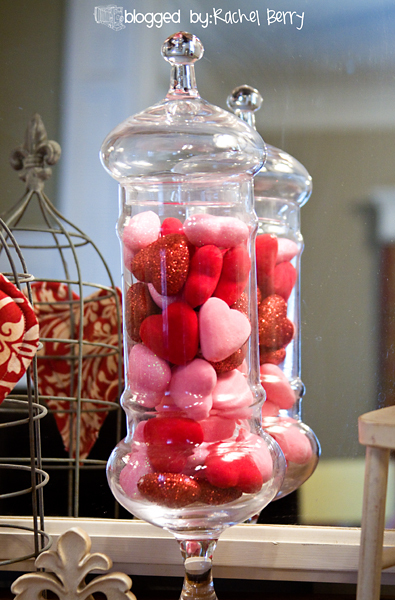 Love your Valentine's decorations! 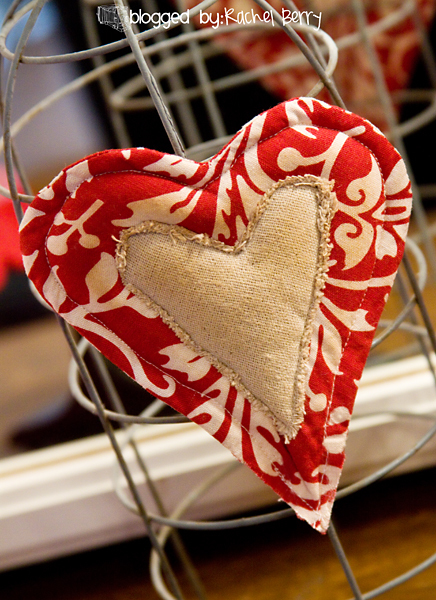 The red heart with the smaller burlap heart in the middle yelled for me to make one for my house. 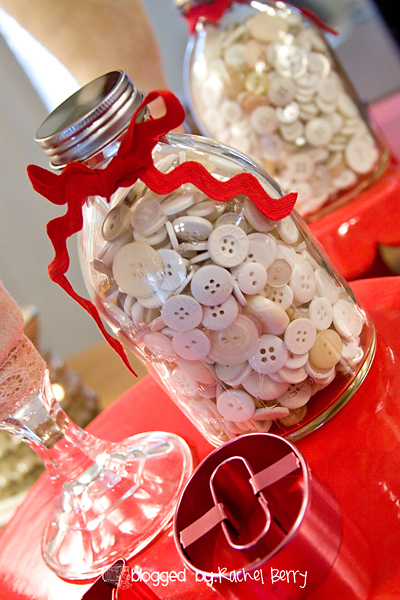 I also love the simple button jar and the scrabble tiles in the apothecary jar. I just love your style of decorating!!! oh my gosh. those are the cutest valentine cards I've ever seen. I want to make some!! How cute and clever.....now I'm off to go check out your friend's things! Lucky! Your Love blocks are adorable!!! The colors are precious! 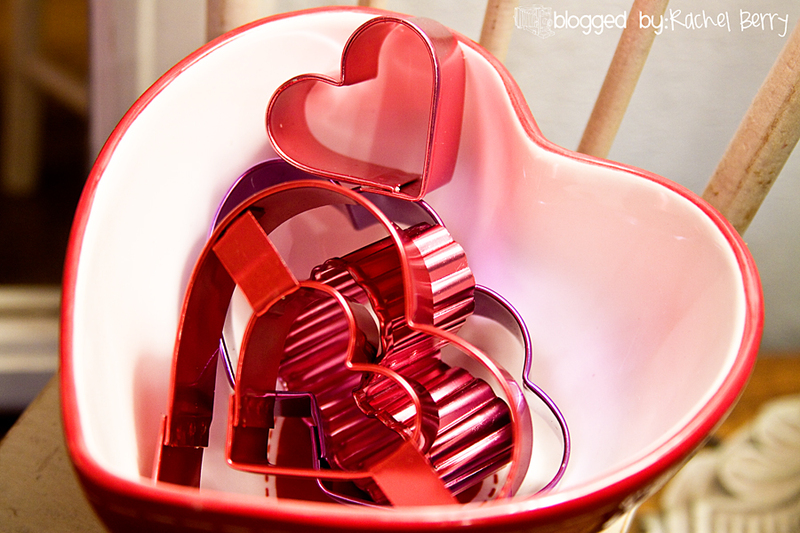 Those Valentine's are killing me...so darling!! Great job, Mom! Bet you are the favorite Mom to all the teachers! Those Valentine's are just adorable!!!! 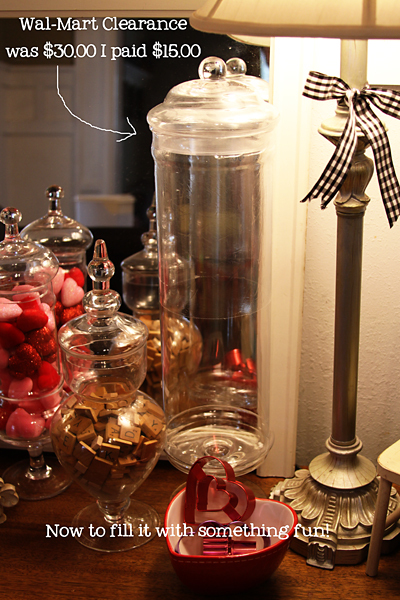 Love all the cute hearts in the apothecary jar! Love the LOVE BLOCKS, THEY ARE SO DARLING! P.S. I did the same valentines with the same suckers for my son. 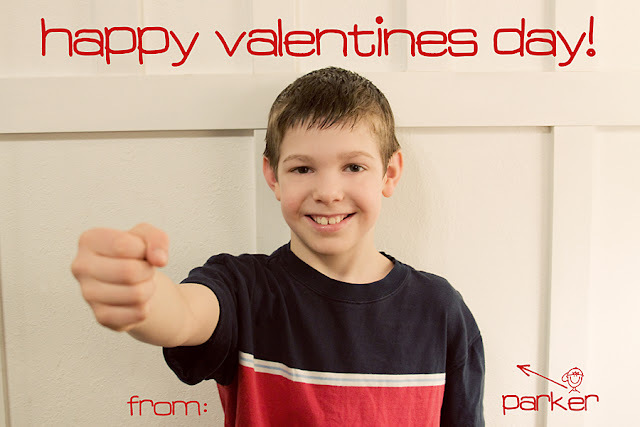 HIS teacher told him he had the coolest valentines, they were her fav. 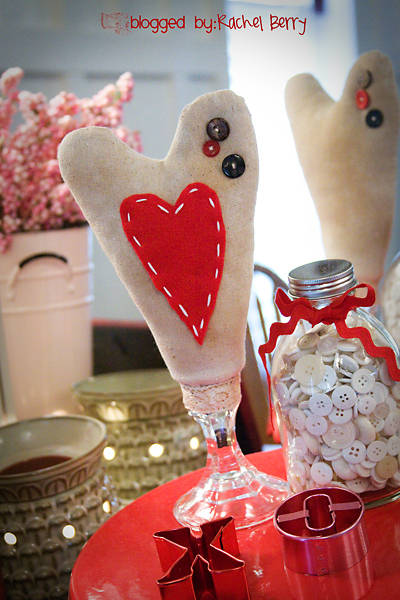 You can see mine if you would like here: Craftomaniac.blogspot.com Have a wonderful Valentines! 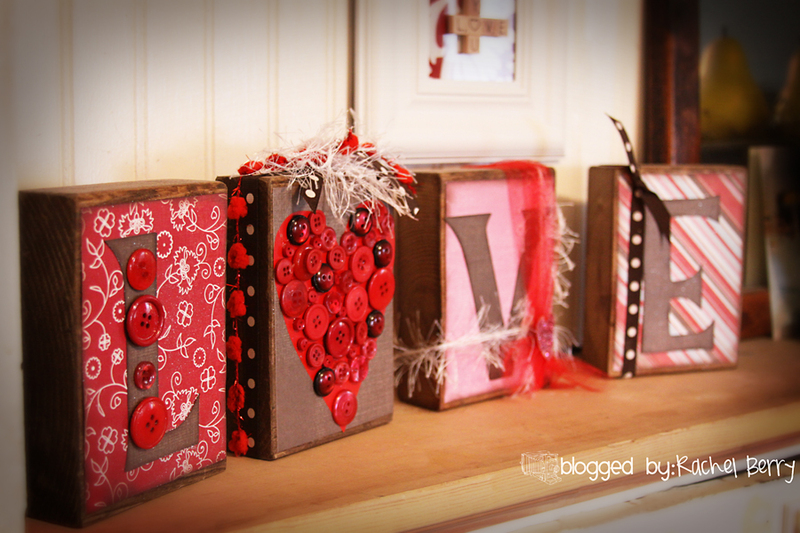 Love the Love blocks and the darling valentines!!!!! Thank you for sharing the secret to adding hearts to blog posts!!!! Okay, you win cool mom of the day (just the day because I am going for cool mom of the year) with those valentines!!!! 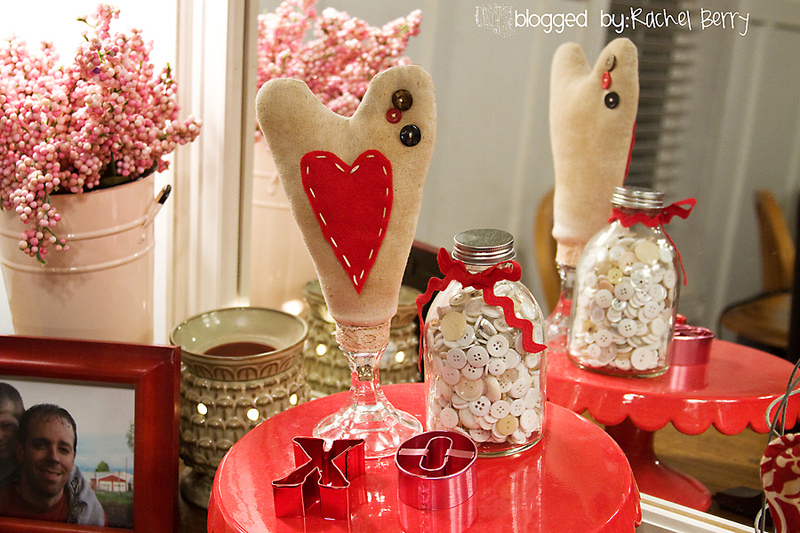 What adorable Valentine's Day decorations!!! Hope you have a wonderful day. Love & blessings from NC! I love the cards!! Such a super cute idea for V-day!! Love the decor too! You are amazing!! 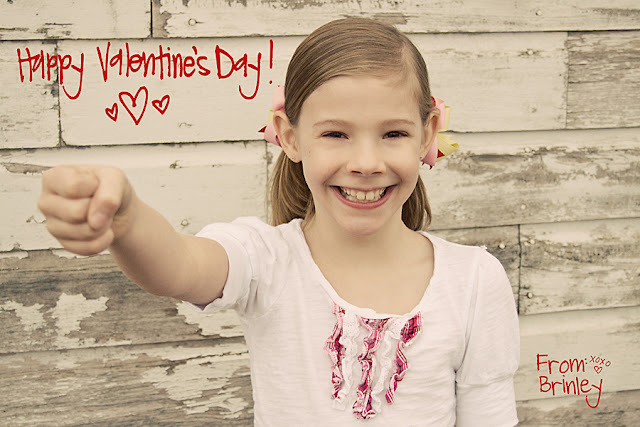 ♥ I LOVE LOVE LOVE their Valentines! Awesome idea! Such cute pictures. You've inspired me to step up my V-day decor! Thanks! The Valentine's of your kids holding the suckers was a genius idea - &hearts it! And, thanks for the info on how to make hearts in our comments & posts. I think you'll see a lot more people doing that now. I know I will! Hopefully it was that semicolan thing that does it! O.K. Bye! O.K. Sorry about my 4 comments! I got it now! ♥ ♥ ♥ This is so cool! love all of your decor, so cheery!! So where did you get the red cake platter? and the wire thing? 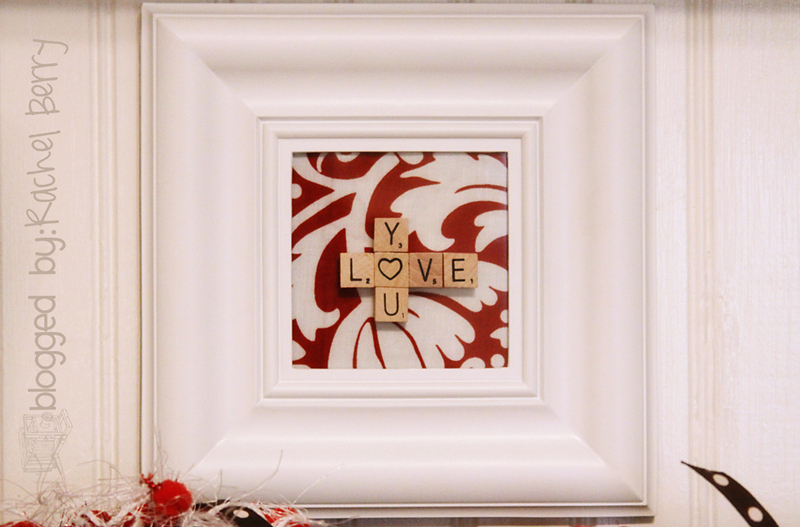 I made a love word just using the alphabet blocks. I love their valentines. I wish I could have used it with my children. did you skip church today? Loved seeing all your red! Love your Valentine's we made those too! You have so many cute Love ideas. love u babe! Ur the best! Valetine's is such asweet yummy holiday. Love your decor!! I LOVE the valentine cards! That is the cutest idea! Thanks for sharing! Ok, I'm always trying to come up with creative valentines, yours take the cake!! What a totally cute idea! Bravo! Hey Rachael. Thanks for stopping by my blog! Can't wait to see your burlap curtains! These are the best valentines I have ever seen. They are ingenius. I love your blog!